Updated Friday February 2, 2018 by Tim Dodge. 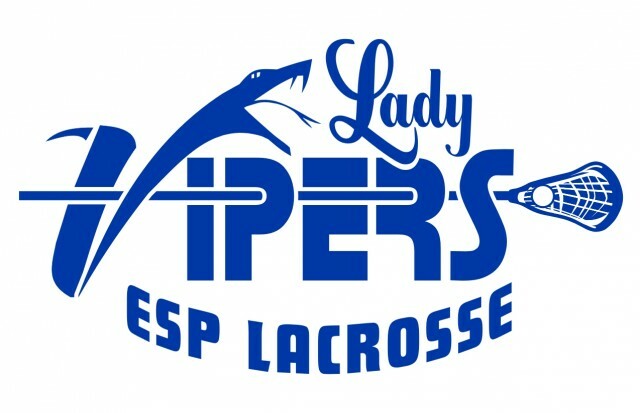 Description: The ESP Viper/Lady Viper lacrosse program was founded in 1996-1997. Today, the program supports over 350 players (of all skill levels) ranging from ages 3-14. Over the past decade, our program has developed dozens of former Vipers/Lady Vipers who, not only have helped their local high school teams to Championships, but who are participating at the collegiate level as well. Learning this fast and exciting sport is a great experience for any child looking for new challenges. We offer these experiences while providing a fun, safe and educational environment. So take that first big step in learning the "FASTEST GAME ON TWO FEET" Get involved today!